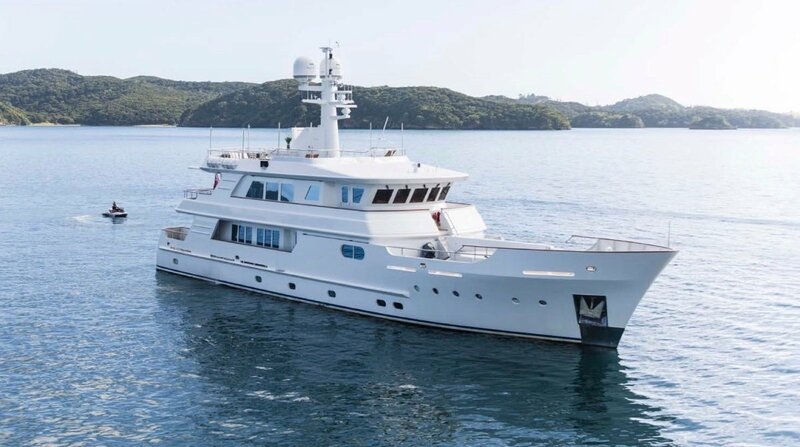 RELENTLESS is perfectly suited to remote cruising areas around the South Pacific region or equally at home in the Mediterranean. 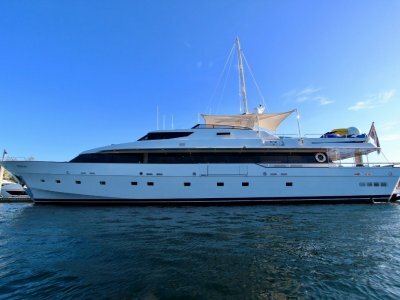 With her vast range of over 4,000 nautical miles she is ready to explore the world. 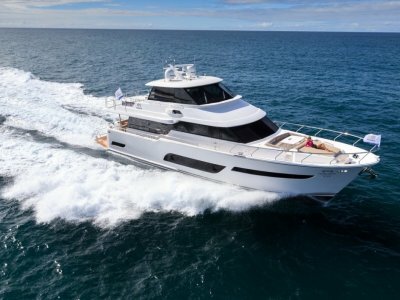 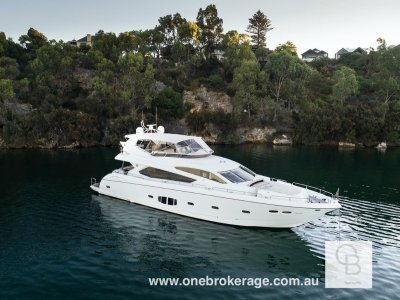 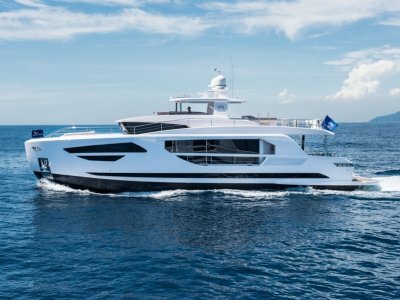 RELENTLESS is built as an explorer vessel hence she provides very sea-worthy and stable cruising while still having the benefits of a shallow draft.